Huney'Z | Bits and pieces of a Singapore girl! 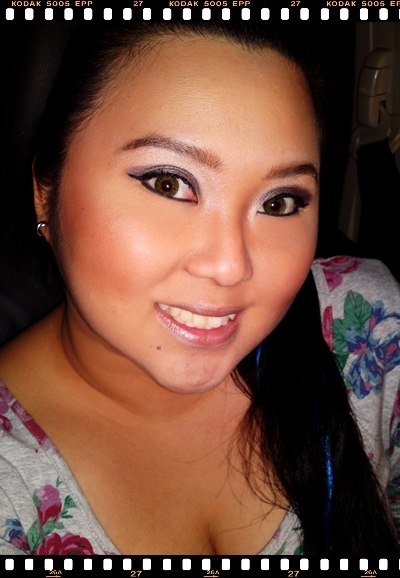 Bits and pieces of a Singapore girl! I have decided to stop posting on this blog for a while, coz it’s kinda silly to be having 2 similar blogs eh? I’ll kip this account open till further notice. I’m still deciding on making this my art blog or nail blog. Any other suggestions? But in the meantime, please support my other blog space http://www.huneyzworld.blogspot.com. So, see ya guys soon. I won’t be gone for long. Promise to be back once I’m over with the wedding in Feb.
Muahz! Take care and please please please keep supporting my blogspot blog!!! 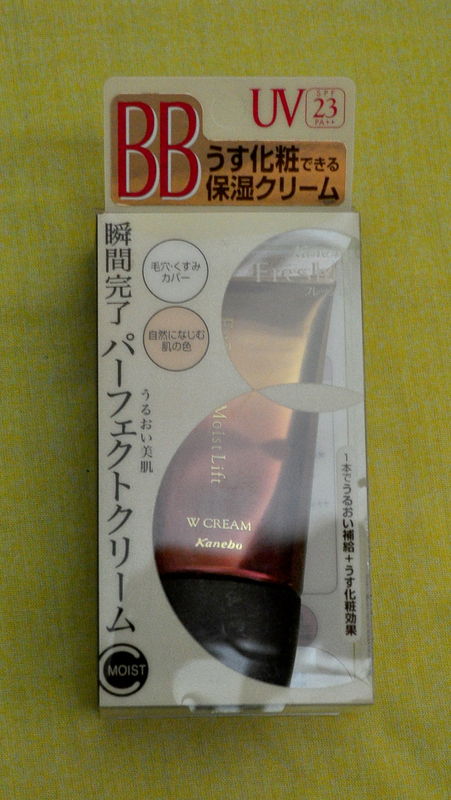 I have recently received a tube of Kanebo’s Freshel Moist Lift BB Cream, all thanks to Nuffnang! A little details on the back. As you can see, there’s Collagen, Hyaluronic Acid, Silk Essence and Yeast Extract to soften and moisturise the skin, while working as sunscreen & tinted makeup base! Upon opening the box, you will find this brown and gold luxurious looking tube, that reminds me of yummy chocs! And although it says ‘Fragrance Free’ on the back, there’s is still a slight flowery smell, which kinda feels good when you apply. The natural skin coloured cream matches my skin colour to the max and it glides on to skin easily and I can have even skin colour in minutes. 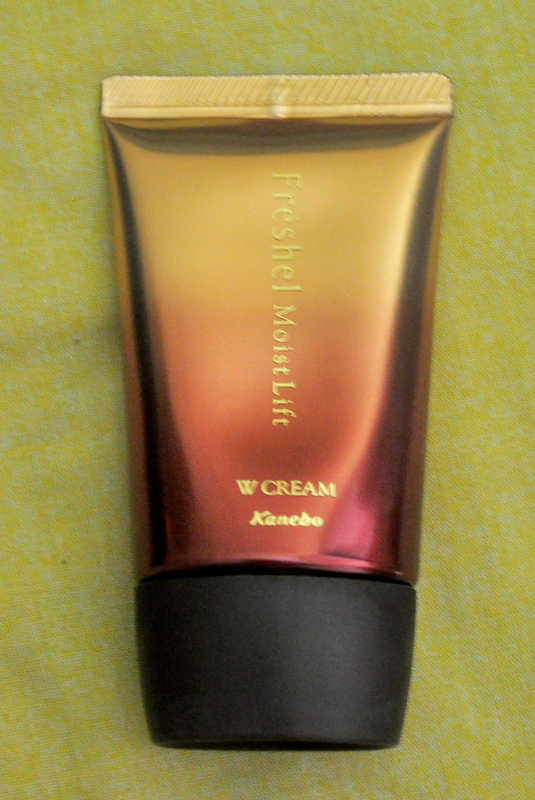 And also the cream, covers my dullness and red spots pretty well. I didn’t have to put on concealer to cover up after using the BB cream. 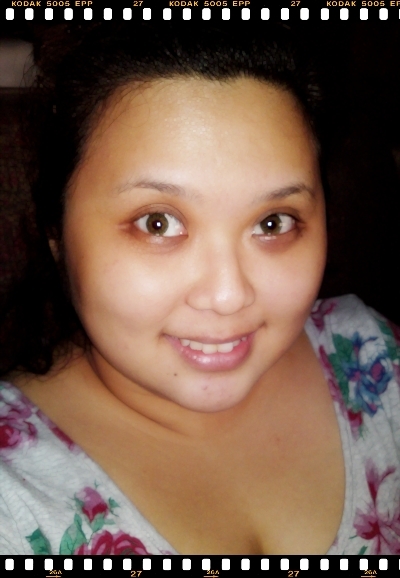 After applying the cream, you can already see, much lighter skin colour around my eyes. 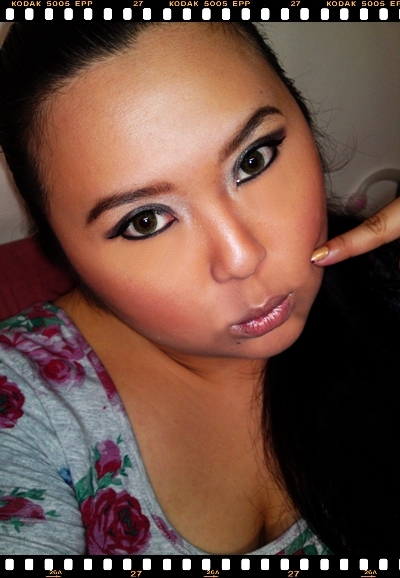 Here’s how I look after applying face powder on top of the cream and finishing the look with simple eyeshadow shading and eyeliner. 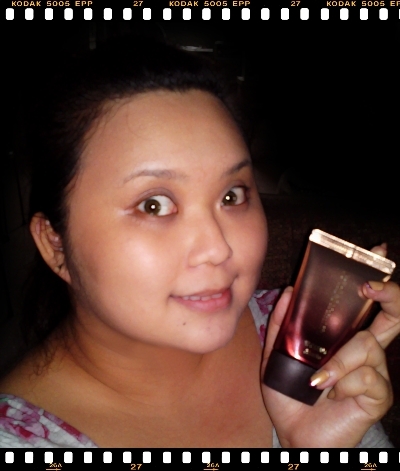 See how amazing I look after using the BB Cream? My skin seems to glow from within and my skin is flawless! I have been using the BB Cream for a couple of weeks now and my skin feels smoother and firmer than ever (you know, the ‘du-ing, du-ing’ feeling). It’s amazing how 4 small dots of cream on my face can work wonders! The product is going for $33.00 at all Kanebo counters in stores now! You should also check out the Freshel range while you’re at there. 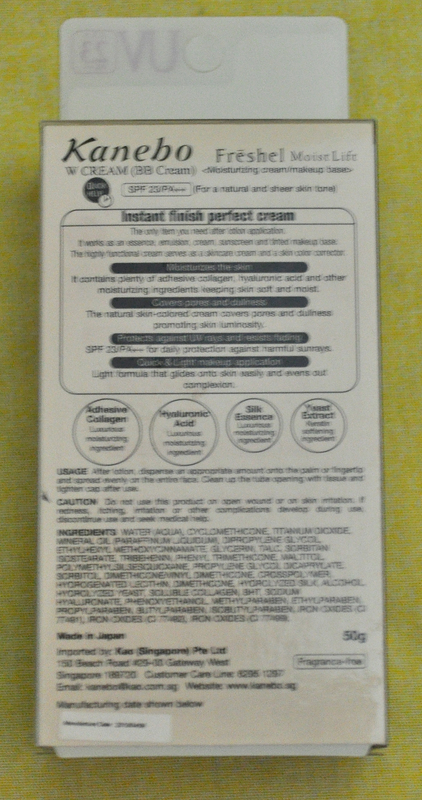 Here’s a little review on the other products by another blogger: http://belluspuera.blogspot.com/2010/12/kanebo-freshel.html. So hurry grab yours soon! A little blog space all about a Singapore girl, sharing her arts, her makeup, her nail arts, her hairstyles, her discoveries/thoughts and a little gossip.